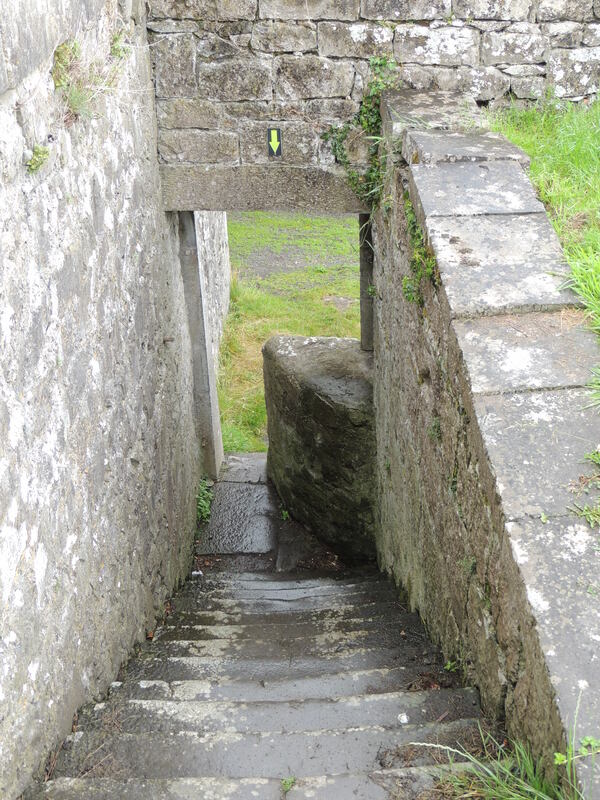 This entry was posted in Christianity, Faith, Life, Love, Photography, Travel and tagged Bible, direction, future, God, Hope, Inspiration, Ireland, Jesus, Shannonbridge by lyonsroarforgod. Bookmark the permalink. Thank you for sharing. What an incredible promise that the God of the universe will guide us personally each day! Pretty awesome staircase! Did you notice the four leaf clovers that appeared on the last picture, I believe, as you followed the arrows? Really neat, sticking their heads up out of all that stone!